We Doctor Who fans love to rank things. Be it Doctors, Companions, Stories or Console Rooms we all have our favourites and least favourites. Another aspect of Doctor Who that is frequently ranked are the Doctor’s Regenerations. Many lists I’ve seen tend to focus on the obvious – the effects. In this respect, the Classic Regenerations are always going to appear more primitive. Personally, however, I’m less interested in how they look, and more interested in the context. So how well do they sum up each Doctor? ‘The Tenth Planet’ doesn’t really set the template for what was to come after. We don’t really get a sense throughout this story that this is the end, but I suppose it is fitting the biggest monsters of the following era make their debut in the story that sees it begin. This is understandable though; this was the first time the show had done this. The production team weren’t to know how big event regeneration would go on to be, let alone the fact that this idea would see Doctor Who going on for, at this point, 33 further seasons. 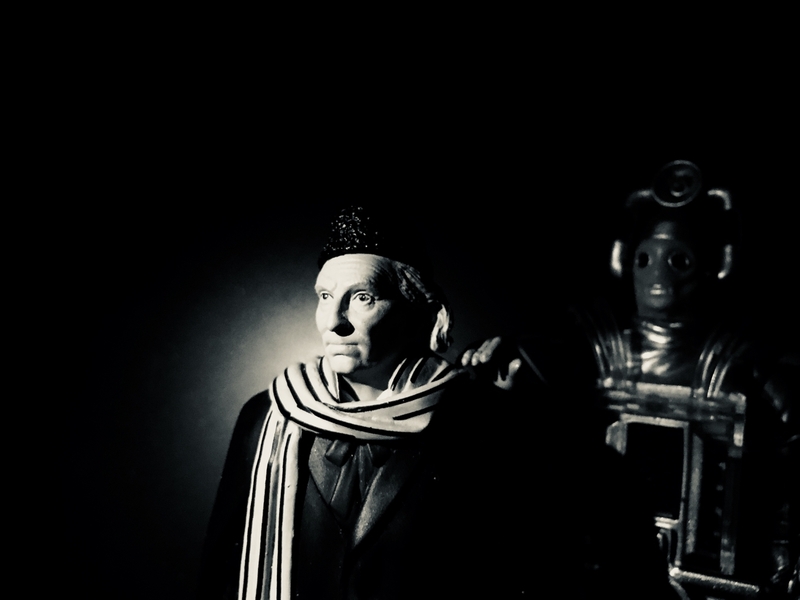 However, Hartnell does get a few lines which foreshadow the regeneration and they work very nicely. I find the above line to be especially eerie. The scene itself is great; The TARDIS controlling itself is a nice touch and the very grandfatherly First Doctor dying of old age is rather appropriate. But while nice, it doesn’t manage to sum up this era in as meaningful a way as those that followed. 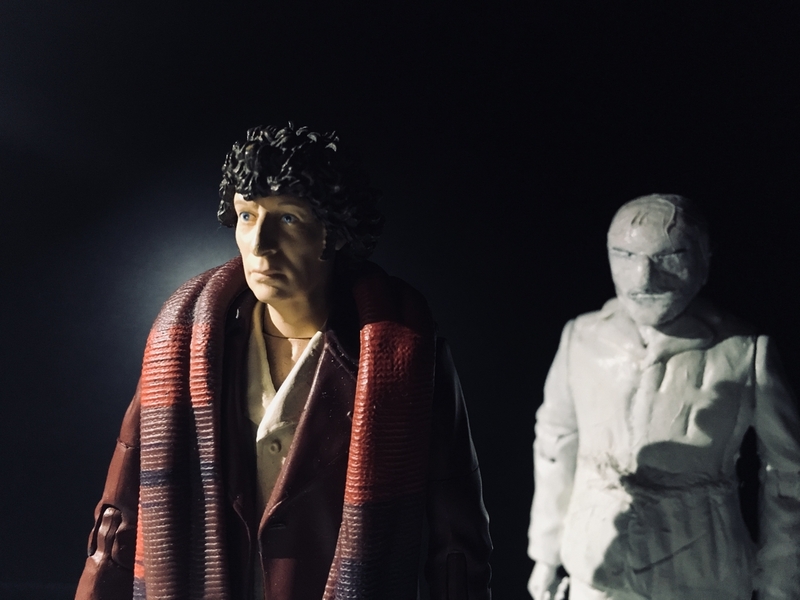 ‘The War Games’ does what the previous story failed at in providing a conclusion to the First Doctor’s tenure as well as the outgoing Second Doctor’s. In other words, it provided an extremely good conclusion to Doctor Who as it was in the 1960s. It had been established in the very first episode that the Doctor was cut off from his home planet. It was never named and hardly discussed, even when a member of his own race like the Meddling Monk turned up. This story brings the mystery to an end. While the planet had yet to be named, we find out that the Doctor comes from a society of extremely powerful beings known as the Time Lords. Episodes 9 and 10 give us the impression that nothing could ever overcome them, and it’s a shame they were never portrayed in this way again. The wiping of Jamie and Zoe’s memories helps to solidify this story as a fitting and rather upsetting end to Troughton’s era. However, what makes it all the more fitting is that this incarnation, the one who always ran away from the monsters, is finally caught once and for all. The thread of the Doctor not wishing to return home was started in Hartnell’s era, so as stated earlier, it also wraps up his era in a way too. I really like the trial scene and the regeneration itself. The fact we don’t actually see it makes it very creepy indeed. It isn’t my favourite story, but I reckon episode 10 of ‘The War Games’ is the greatest single episode of the entire programme. I like ‘Planet of the Spiders’. 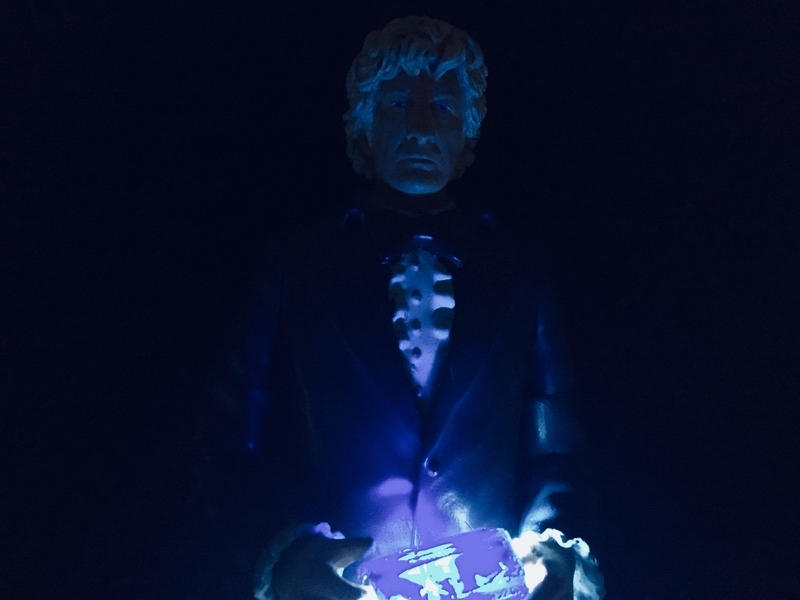 It might not be the greatest story in the world but the way in which it ends the Jon Pertwee era is something special indeed. There is definitely a sense of finality about it; UNIT HQ seems oddly quiet at the beginning of the story and it feels like things are beginning to wind down. Most of the major hallmarks of the era are here too, apart from of course the Master. Sarah Jane, the Brigadier, Benton and even Yates are present and correct, and the Doctor even receives a letter from Jo. The chase sequence gives the Whomobile one last hurrah as well as bringing Bessie back for the first time since the previous season finale. Jon Pertwee’s love of gadgetry also sees him getting to pilot a gyrocopter. These are, however, merely the surface elements. What makes this Regeneration particularly fitting is the Doctor’s greed. Throughout his tenure, this Doctor spoke and fought against the greed of others; he outright states it as the Earth’s main threat at the end of ‘Invasion of the Dinosaurs’. The Master’s desire to own the universe rather than to just see it is perhaps the most notable example. With his exile to Earth, the Third Doctor was desperate to explore once more. When this restriction was lifted, he went too far. Metabelis 3 was where he set his sights and throughout the penultimate season, reaching it was his main goal. When he finally did in ‘The Green Death’, he sealed his own fate by stealing a rare and powerful crystal. The events of the final story occur only because of him. Towards the end, the Doctor concedes that the situation is his fault and faces the fact that he too was guilty of a form of greed. This concludes his sort-of character arc and he, of course, pays a price. His final words are absolutely beautiful and begun a trend that we still see today. So while ‘Planet of the Spiders’ might have the most simplistic regeneration effect, the context surrounding it is one the best the series ever had. Logopolis isn’t quite as good as its predecessor, both in terms of story and the summing up of a Doctor – but that is to be expected. Tom Baker’s tenure can be divided into three separate eras due to the fact he went through three different producers (four if you count Barry Letts producing ‘Robot’). Each put their own distinct stamp on the programme so it would be near impossible to sum up all seven years in just one four-part serial. In this respect, Logopolis does a very good job of concluding Season 18. John Nathan Turner’s appointment as producer saw a very different Fourth Doctor to that seen in the previous era. He was melancholic and visibly tired, and part of me thinks that he knew the end was coming right from the beginning of the Season. Themes of decay, death and entropy run throughout and in Logopolis, this is a major focus. This becomes most apparent when we see the beginning of the heat death of the universe, and the destruction of Logopolis itself. The Master serves as death; he causes these events to come about and it is his actions which see the end of the Fourth Doctor. He also serves as a nice parallel to the Doctor, as in the previous story he too was on the verge of death but was of course renewed. 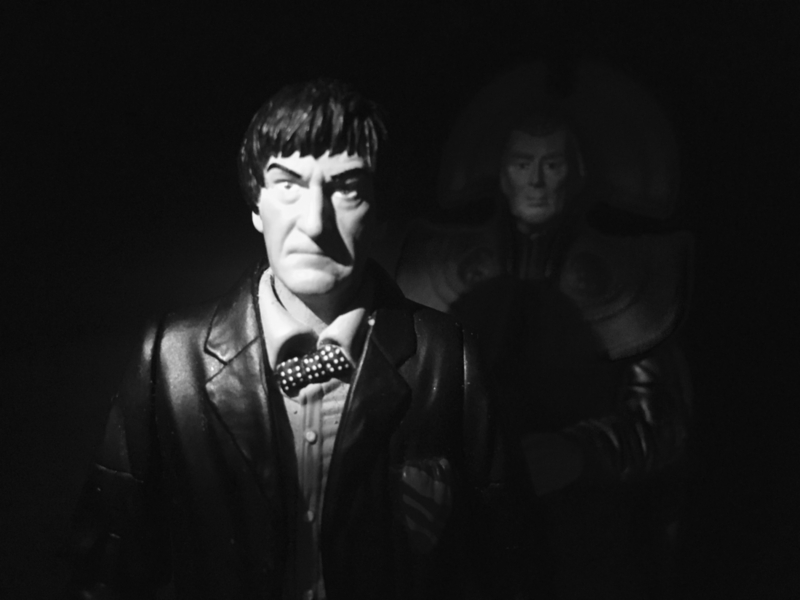 The appearance of the Watcher makes it apparent that the Doctor’s death is imminent. The idea of this character is very eerie and definitely one of my favourite aspects of the story. The atmosphere throughout is very doom-laden which does make me forgive the fact it’s not summative of Tom’s entire tenure (although the villain and companion montages do help emphasise the end of an era). The introduction of both the cloister room and cloister bell really adds to this, with the Doctor noting it rings in times of catastrophe. The manner of the Doctor’s death is something else I quite like; saving the universe from the Master of all villains is always going to be fitting, no matter which Doctor it is. I know I said I don’t tend to judge regenerations based on effects, but this take has to be my favourite visually due to the various stages of the transformation. I’d really love to see the New Series try something as different as this someday. Paddy Kinsland’s music provides a great deal of tension towards the story’s climax. When it begins to wind down as the camera pans towards the fallen Doctor, we really do get the feeling that an era has ended. The Doctor’s final words are also rather touching, carrying on from the precedent set by the previous regeneration story.